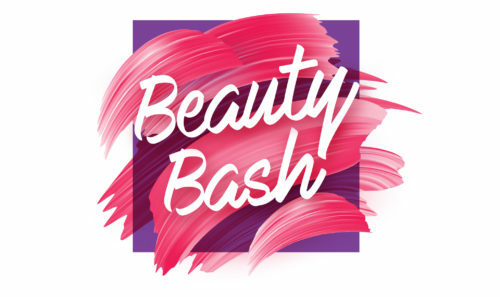 Both Las Vegas visitors and locals alike are invited to attend Beauty Bash Spring 2019 at Miracle Mile Shops tomorrow, March 30. 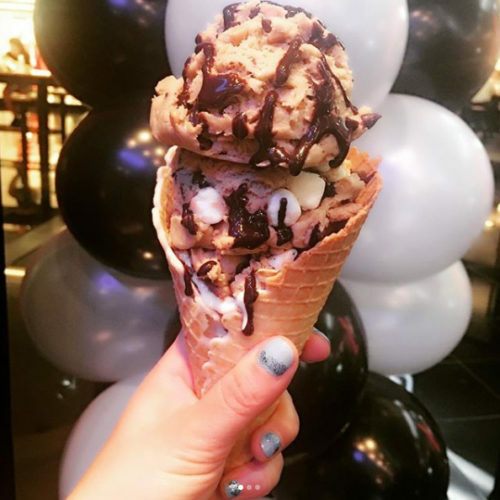 Taking place in the North Plaza outside of Sephora, guests will delight in makeovers, beauty demos, and treats from Doughp, which features LEGIT cookie dough that you can consume and enjoy—like ice cream, but better! Participating beauty brands include NYX, MAC, The Body Shop, and Basin White. Not only will you get a sneak peek at trends, but you can also enter a social media contest where you could be eligible to win a Glam Pack . Just post a photo of yourself in your Instagram Story while you’re at Beauty Bash and tag @MiracleMileLV and #BeautyBash. The contest will run from 1:00 p.m. to 5:00 p.m., with a winner drawn and announced at 5:15 p.m. that evening. Photos must be taken and posted at Beauty Bash between 1:00 p.m. to 5:00 p.m. PDT on Saturday, March 30 to be recognized as an official entry. One entry will be accepted per post. Participants may submit a maximum of three posts. So spend your Saturday at Miracle Mile Shops at Planet Hollywood, 3663 South Las Vegas Boulevard, and get ready to be beautiful this spring!